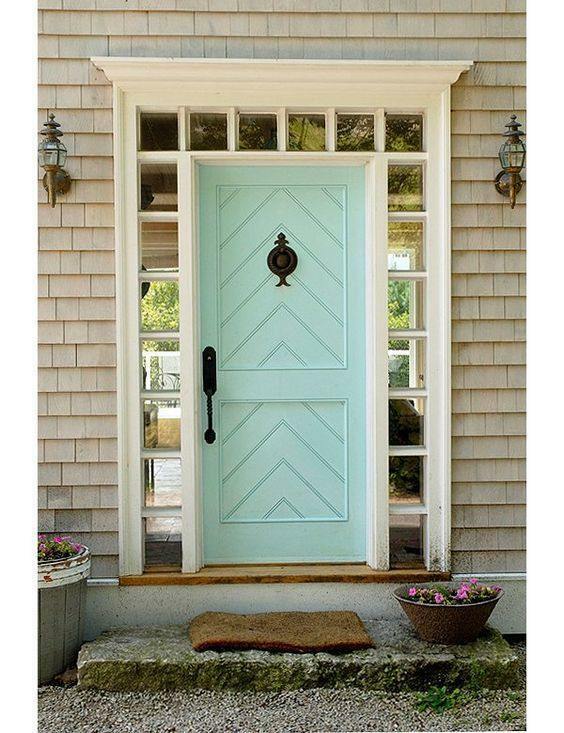 It may not seem like much, but changing the color of your front door can give your home an entirely different look. From a welcoming color to a bright burst of sunshine yellow, you can up your home’s curb appeal and help it to look like one of the best on the block just by changing the color of the front door. If you really want to grab the attention of others passing through the neighborhood, opt for yellow or the always popular red! At Agricola Redesign we love to offer clients ideas on exteriors that coordinate with the door color. If our clients have a dark, sultry green on the shutters, we often like to recommend that they go with a light green for the front door. We also love the energetic look of an orange or sky blue door – plus they’re colors that you’ll very rarely see anywhere else, helping them to stand out and look great! Plus, when you go with a fun color it’ll pop out the front of your home and welcome them inside!